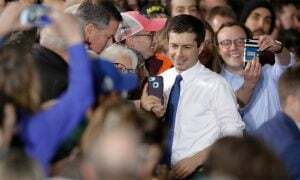 South Bend, Indiana mayor Pete Buttigieg hopes to be the first openly gay president of the United States, and he thinks Americans are ready. 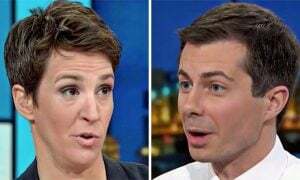 During a recent interview with George Stephanopoulos on ABC’s This Week, Pete Buttigieg opened up about his campaign. 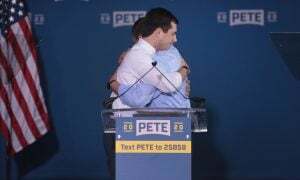 Buttigieg has a track record of supporting LGBTQ+ rights: he was a vociferous detractor of Indiana’s Religious Freedom Restoration Act, which Mike Pence signed into law. 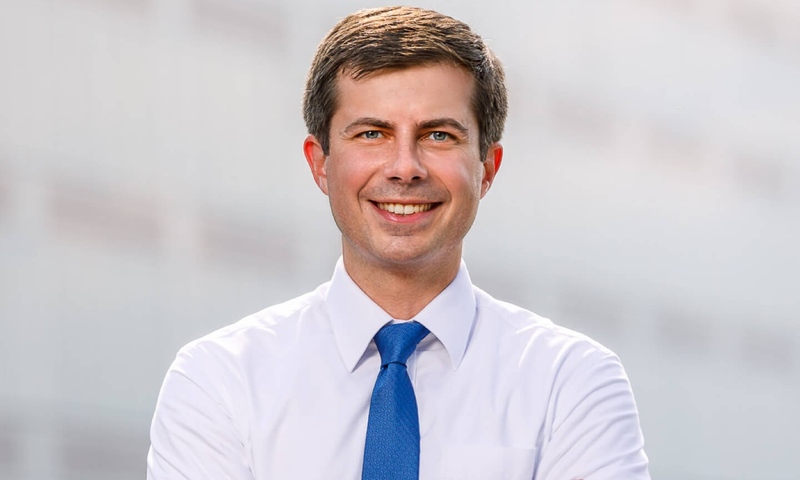 In 2012, he also recommended adding sexual orientation and gender identity to South Bend’s civil rights ordinance.